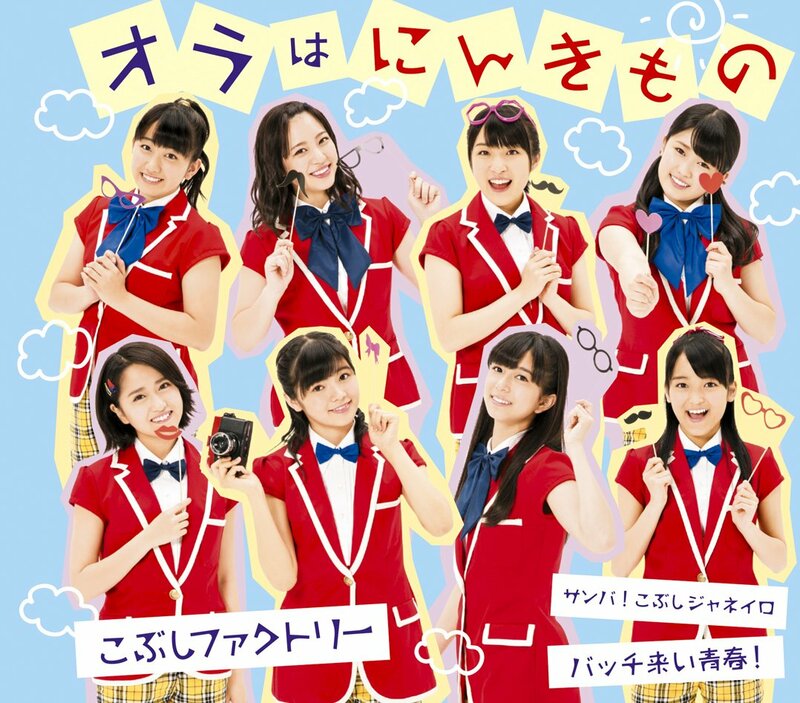 New PV Alert: Kobushi Factory – Bacchikoi Seishun! 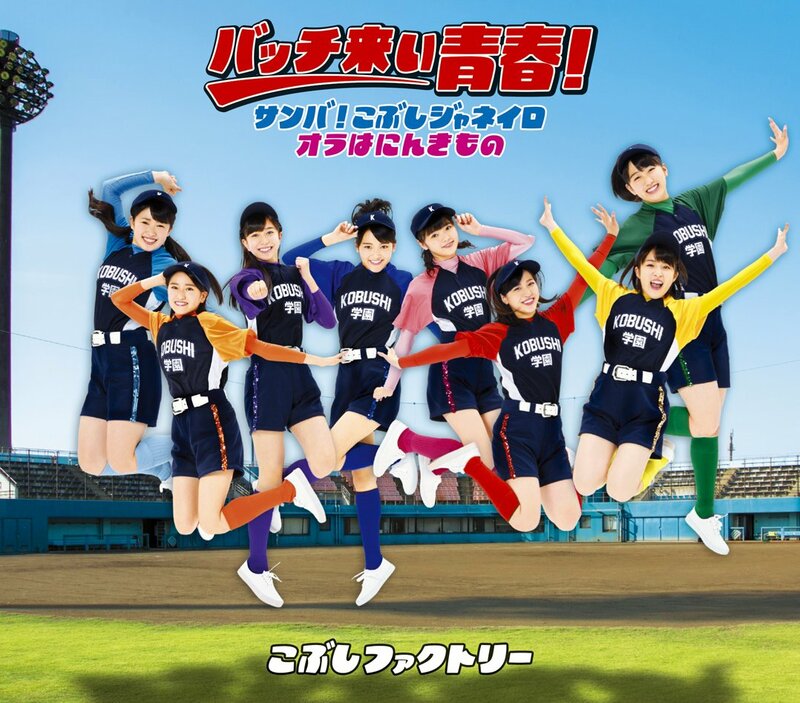 Kobushi Factory bring a baseball themed release filled with baseball-styled choreography, baseball uniforms, and cheer outfits. 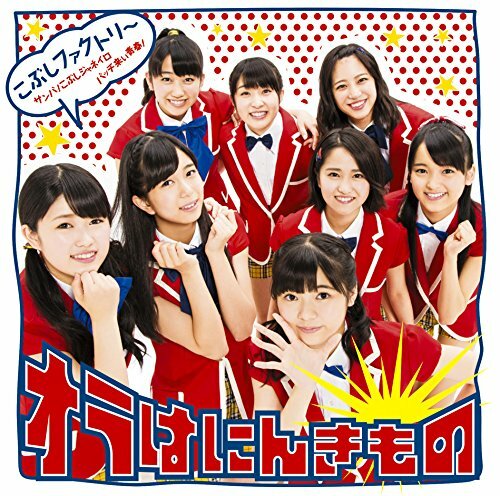 “Bacchikoi Seishun!” hits the streets on July 27, 2016. 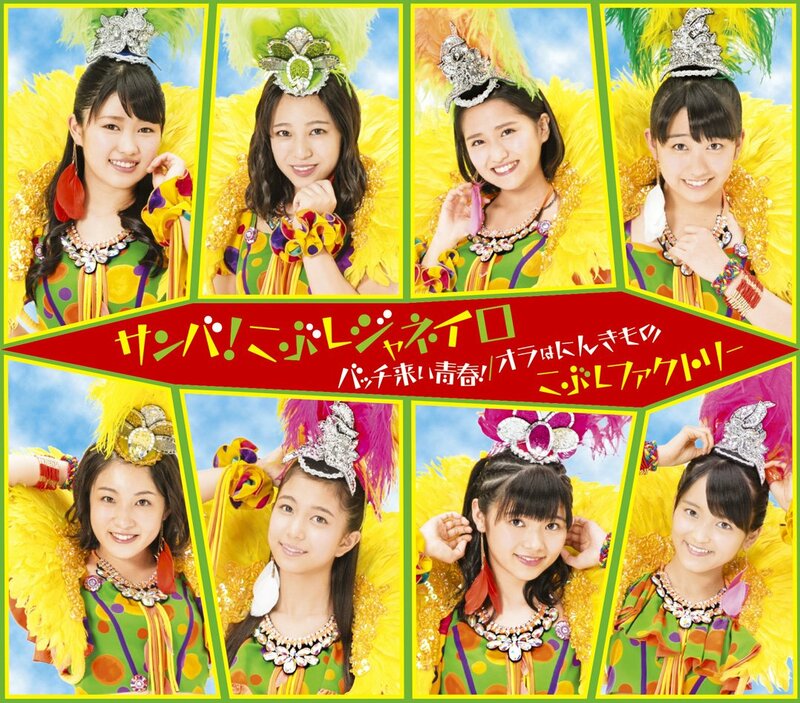 Buy Kobushi Factory’s “Samba! 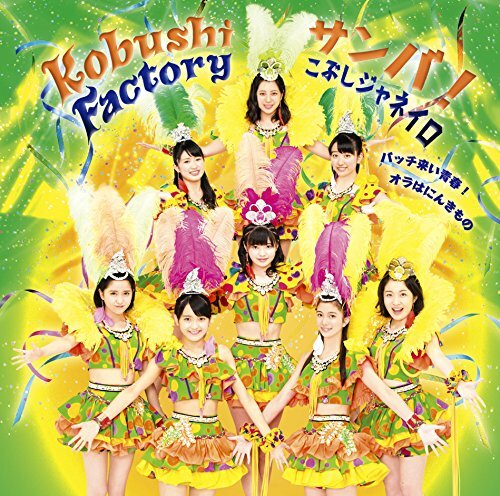 Kobushi Janeiro / Bacchikoi Seishun! / Ora wa Ninkimono”!